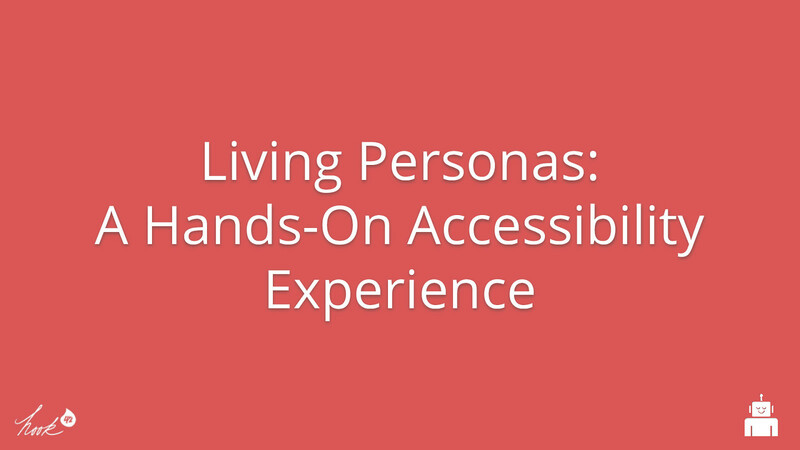 In this interactive experience, we will help build empathy and understanding about people with disabilities (PWD). 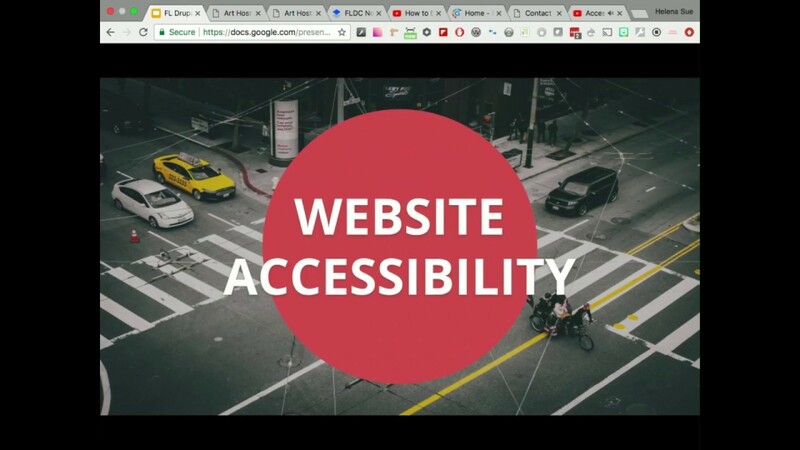 We will start off by talking about how people with disabilities use the internet and how we can make websites and apps more inclusive. 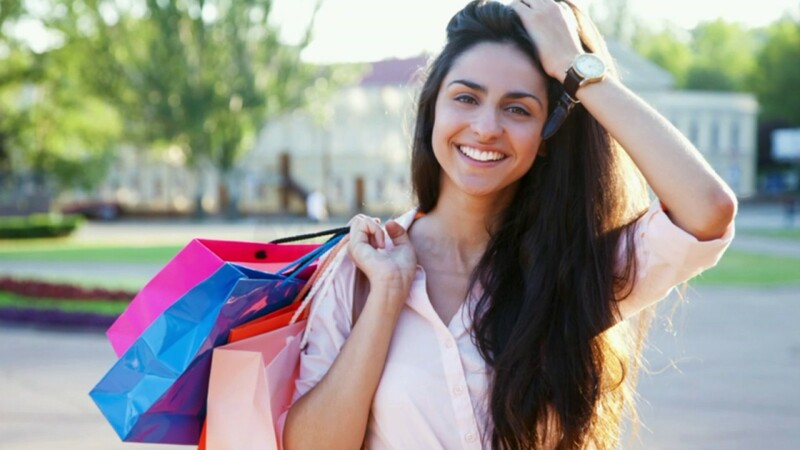 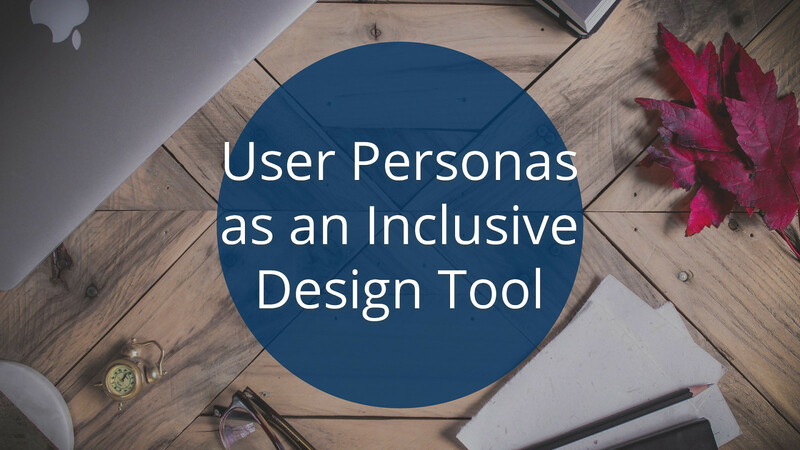 Once you’re briefed on the ABC’s of accessibility, we’ll delve a little deeper into different personas within the disability community with hands-on activities. 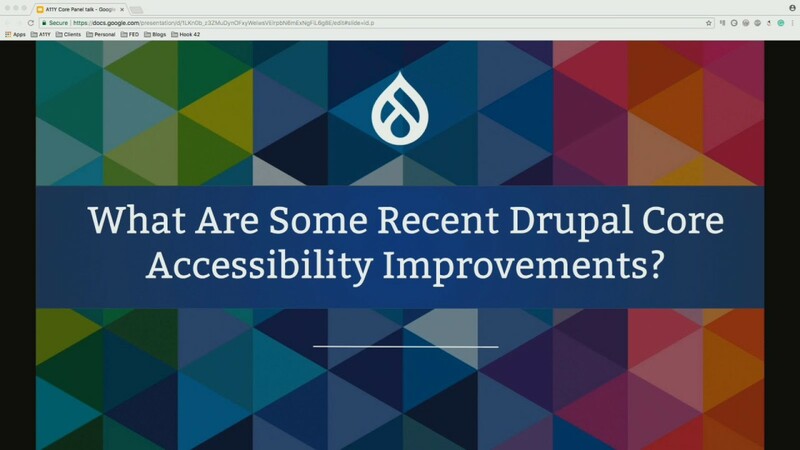 You will learn how digital accessibility relates to the specific needs of each persona and how to build understanding into your own workflow. 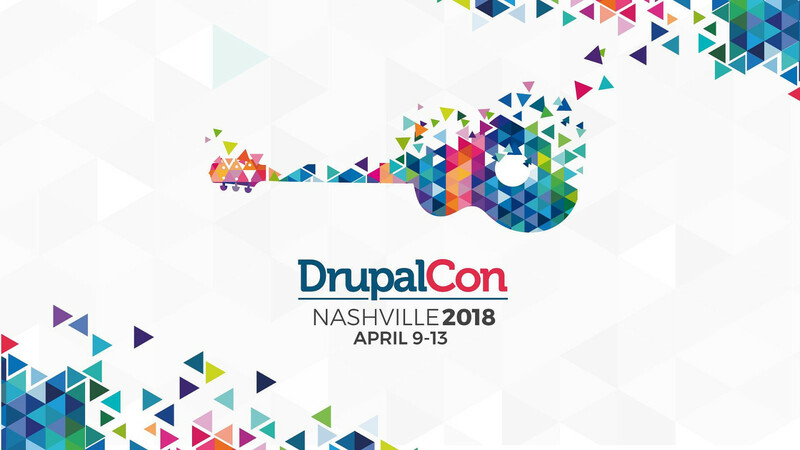 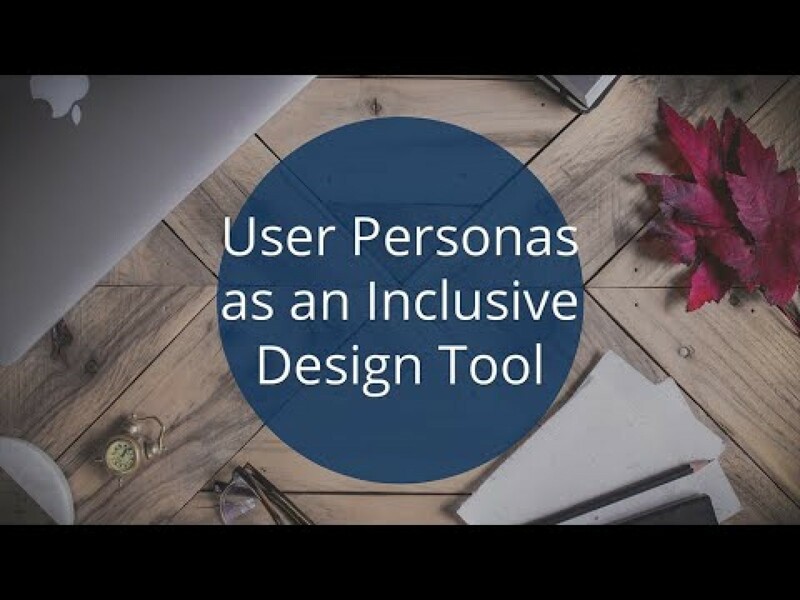 Whether you’re a seasoned accessibility pro or you’ve never heard of it before, technical or non-technical, you’ll be able to follow along, participate, and gain valuable new knowledge and insight about how to make your digital offerings more inclusive through personas.